ISBNs and ISMNs: did you know? 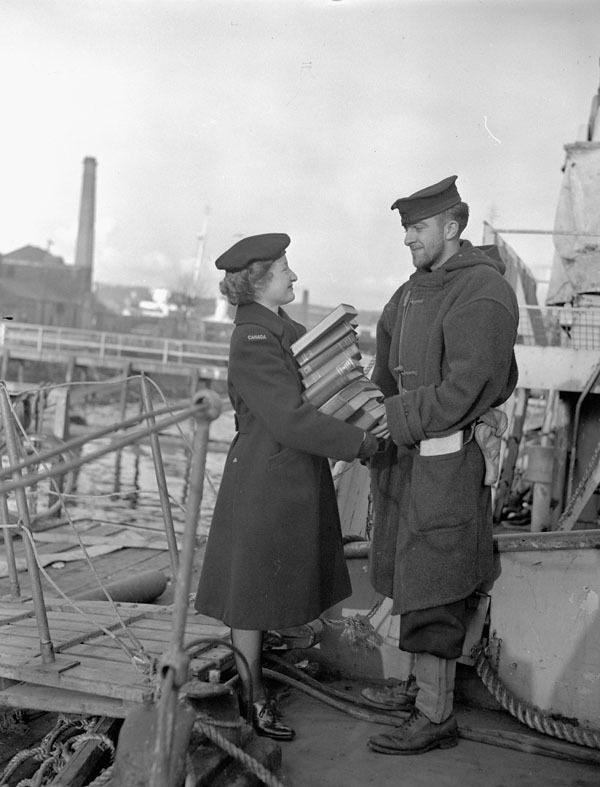 Did you know that Library and Archives Canada (LAC) is the national agency responsible for issuing ISBNs (for English publications only) and ISMNs to Canadian publishers? This week, LAC is honoured to host the annual general meetings for the International ISBN Agency and the International ISMN Agency, and to welcome delegates attending from national and regional agencies around the world. Work done by these international agencies to coordinate and supervise the world-wide use of the standards ensures that they meet the present and future needs of the publishing industry. ISBN stands for International Standard Book Number. 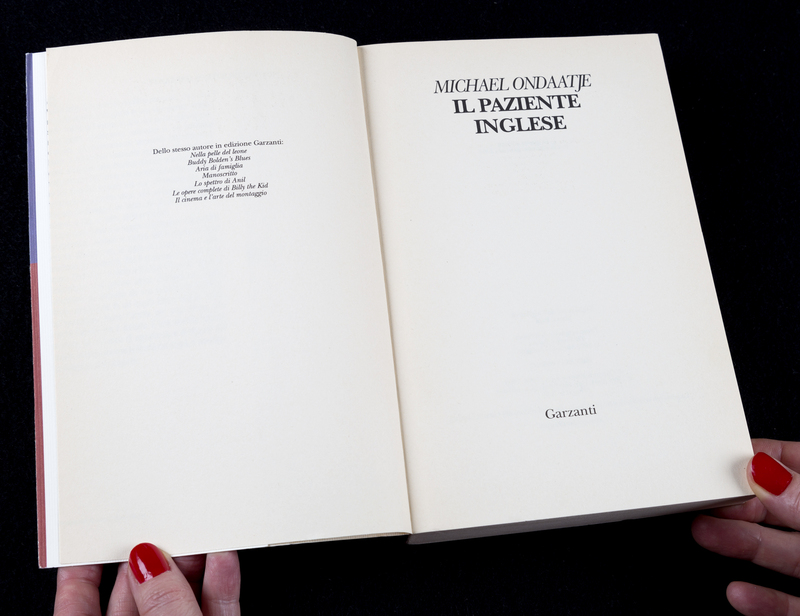 Publishers, booksellers, and libraries have used them since the early 1970s to identify each unique edition of a publication. These numbers provide an unduplicated, internationally recognized identifier used in publisher inventories, online retail systems, and library catalogues. Each different format of a publication (e.g., hardcover, softcover, MOBI, EPUB, PDF) is assigned a separate ISBN, so that the correct format can be easily ordered or retrieved. 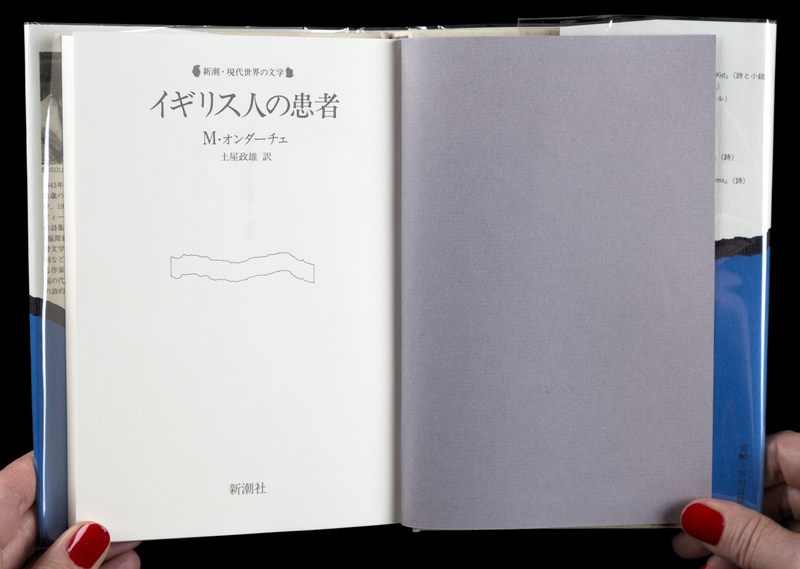 ISBNs are assigned to monographic publications such as books, e-books, and maps. ISMN stands for International Standard Music Number. Introduced in 1993 as a unique identifier for notated music, music publishers request ISMNs for scores and sheet music collections, including digital sheet music. They are not used for recorded music or books about music. A separate ISMN is assigned to each separately available format and component (e.g. full score, vocal score). ISMNs are assigned to scores and sheet music. 660: The registrant element identifies a particular publisher. The number of digits in this element varies according to the size of a publisher’s expected output. Large publishers have short registrant elements, while small publishers have long ones. 05896: The publication element identifies a specific publication by a publisher. A long number indicates that a publisher has published (or expects to publish) many titles, while a short number indicates the opposite. 2: The check digit verifies that the previous digits are correct, and is calculated by an algorithm. Canadian publishers or self-publishers should contact the ISBN and ISMN agencies at LAC to obtain the appropriate number of ISBNs or ISMNs needed for their publications. Please note that French language publishers must obtain their ISBNs from the Bibliothèque et Archives nationales du Québec. 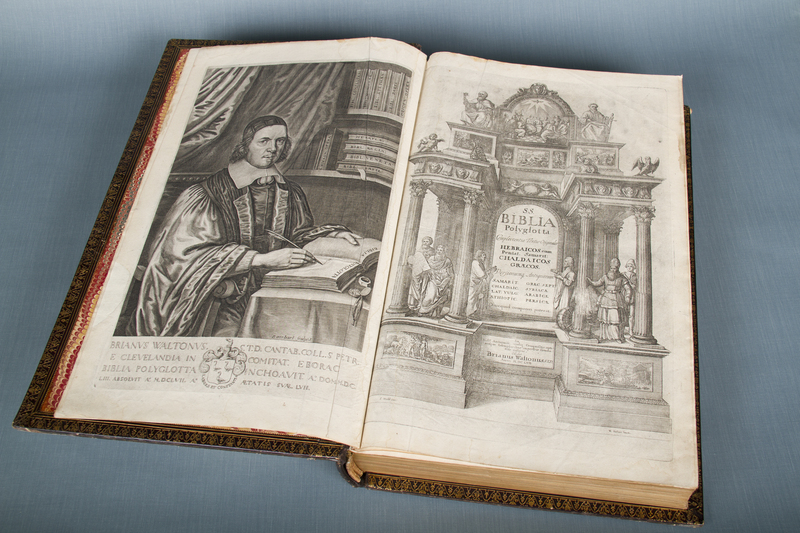 The Rare Book Collection at Library and Archives Canada is one of the largest collections of rare Canadiana in the world. Canadiana is defined as works printed in Canada or printed outside of Canada but concerning Canada, written or illustrated by Canadians. Library and Archives Canada (LAC) is excited to announce a new digital resource for fans of Canadian comic books. The Bell Features Collection of Second World War-era comics has been completely digitized and is now available to researchers online. The Bell Features Collection consists of 382 comic books, most in multiple copies, published in the 1940s by the Canadian comic book publisher Bell Features. These comics showcase an astounding selection of Canadian heroes such as Nelvana of the Northern Lights, Johnny Canuck, and Dixon of the Mounted. 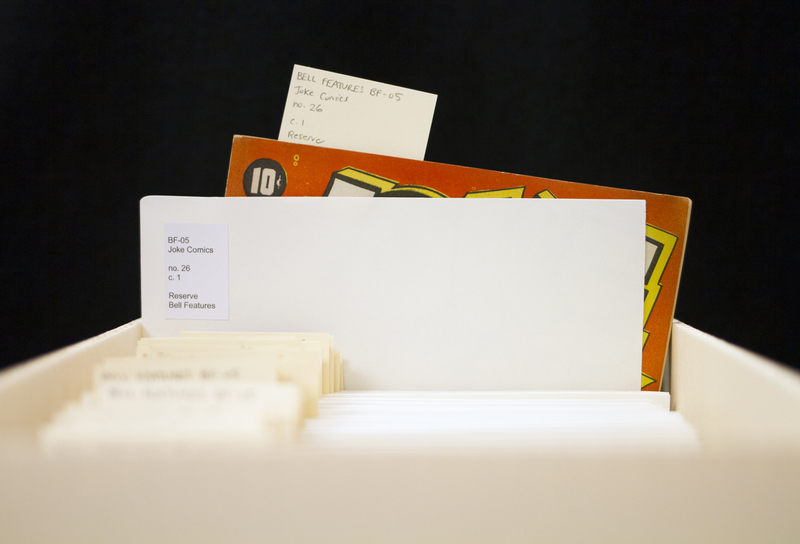 Between November 2015 and March 2016, LAC’s digitization staff painstakingly photographed one copy of each issue held in the collection—a total of 193 comic books. At between 50 and 60 pages per comic, that’s around 10,000 pages! Creating electronic copies of these delicate documents from LAC’s collection involved hours of careful labour from technicians in our digitization labs, who follow rigorous standards to get the best possible images while preserving the condition of the items. The process begins with a technician placing a comic on a flat copy stand under an overhead camera, making sure to line the comic up with the camera so that the image taken will be straight. A sheet of Plexiglas is laid over the item to keep it flat. The Plexiglas is on small risers to ensure as little contact as possible with the surface of the comic. This helps prevent damaging the item by placing too much pressure on its spine. Every superhero has an archenemy, and so, too, does the digitization specialist: dust. A single particle on the Plexiglas can create a spot that ruins an image. The technician keeps an anti-static blower on hand to defeat this threat. 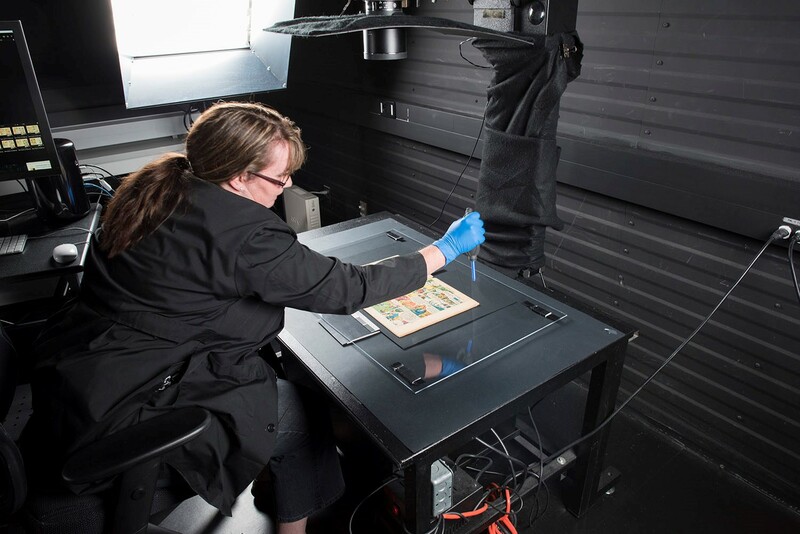 A digitization technician uses an anti-static blower to remove dust from the sheet of Plexiglas covering the comic book she is about to photograph. The camera lens can be seen suspended above the copy stand. Once the comic book is in place, the technician uses an overhead camera to take a photograph. For the Bell Features Collection, a Phase One 645DF+ camera body with an IQ260 digital back and an 80-mm lens was used, with an F11 focus and a shutter speed of 1/13th of a second. The image taken with the camera is automatically uploaded to the technician’s computer, where she checks for imperfections. If she is satisfied with the image quality, she crops it in Photoshop and moves on to the next page. 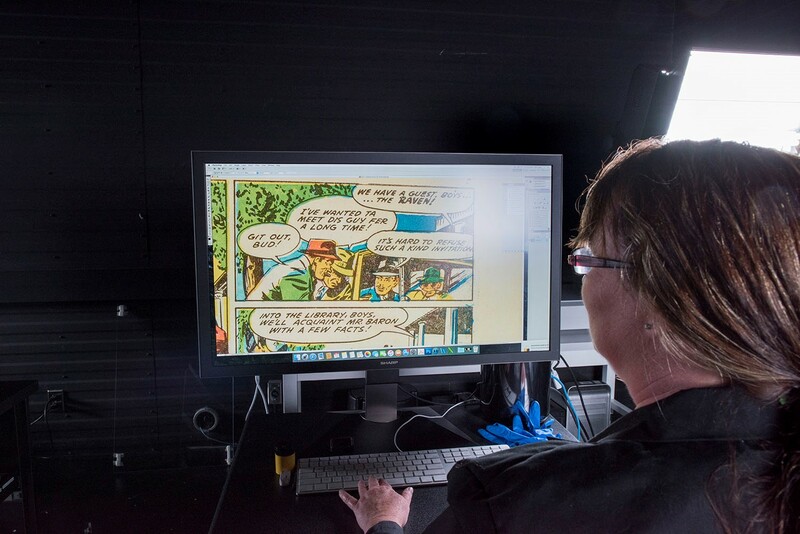 A digitization technician checks for imperfections in the digitized image of a page from Slam-Bang Comics no. 7 (AMICUS 42623987), with art by Adrian Dingle. This entire process is repeated for each page of each comic book. Once all the pages of an issue have been photographed and the images corrected, a PDF version is created. Finally, this PDF is uploaded to LAC’s servers and a link is added to the relevant record in LAC’s online library catalogue. If you’re interested in checking out a few of these newly digitized old Canadian comics, you can find a small sample on our website. Hungry for more? The finding aid attached to the catalogue record for the Bell Features Collection (AMICUS 43122013) includes links to all of the digitized comics. You can also access them via the catalogue records for each of the individual titles in the Bell Features Collection; see for example the record for Active Comics (AMICUS 16526991). In the Ottawa area? Encounter some of Bell Features’ characters on a bigger scale when you visit LAC’s exhibition Alter Ego: Comics and Canadian Identity. 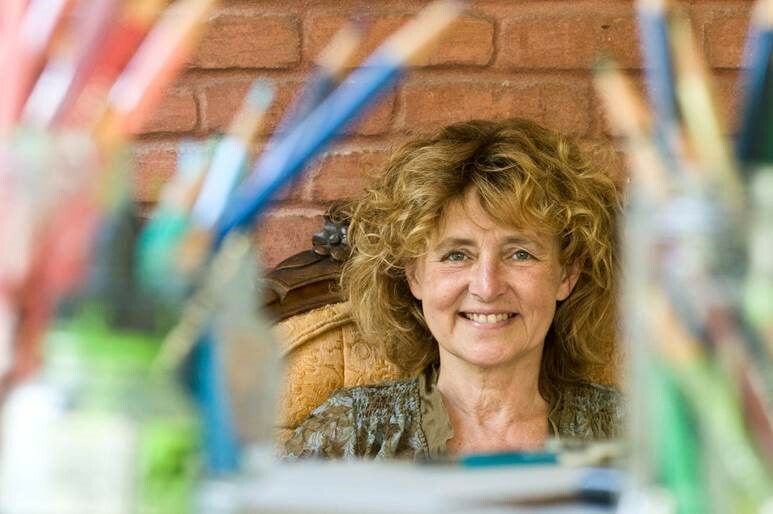 It runs at 395 Wellington Street in Ottawa until September 14th. Admission is free. In five accessions between 1999 and 2003, Canadian lawyer, film producer, and bibliographer Ronald I. Cohen donated his extensive Lucy Maud Montgomery collection to Library and Archives Canada. (See AMICUS 44572655 for a description of the collection.) The collection contains materials related to adaptations of Montgomery’s work, as well as anthologies and periodicals in which Montgomery is featured. But the bulk of the collection consists of various editions of Montgomery’s published novels, including, of course, her most famous book, Anne of Green Gables. Among the approximately 420 items in the Cohen Collection are no fewer than 46 copies of Anne of Green Gables. Three of these are in Japanese, two in French, and one each in Korean, Finnish, Norwegian, and Swedish. The other 37 are in English. Why, you might ask, would anyone need 37 English-language copies of Anne of Green Gables? Isn’t the story the same every time? The answer is that for book collectors, it’s often not about the story told in the text. Rather, collecting is an opportunity to discover the story of the book itself, its publication, and the way it has been marketed and received. 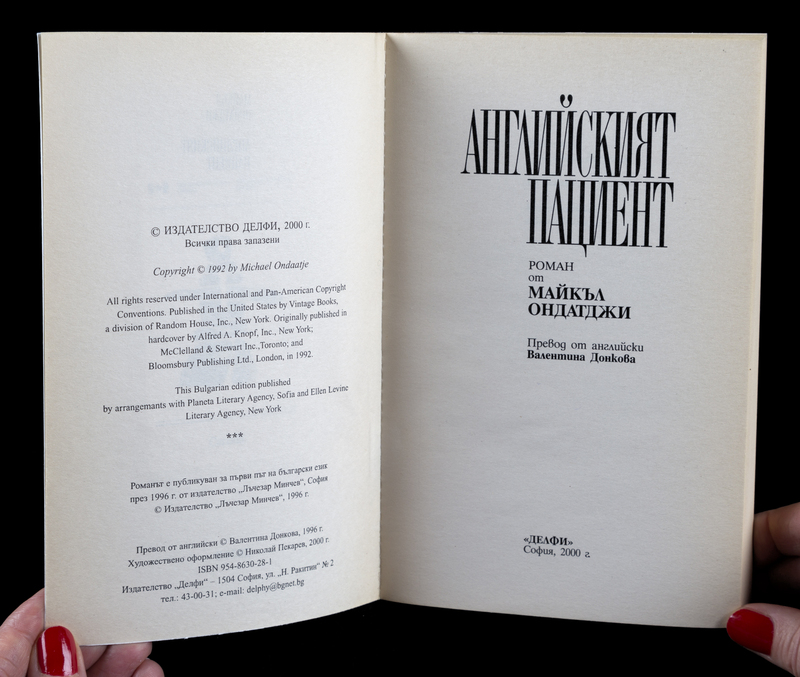 Many book collectors set out to document the history of an author or title as completely as possible through their collections. For some, this means amassing many copies of the same title. The Cohen Collection traces the spread of Anne of Green Gables across the English-speaking world through its inclusion of early American, British, Australian, and Canadian editions. The novel was originally published in Boston in April 1908 (AMICUS 9802890). This first edition was extraordinarily popular and Montgomery’s publisher, L. C. Page, reprinted it at least 12 times before the end of 1909. The Cohen Collection contains copies of the sixth (November 1908) and eleventh (August 1909) printings. 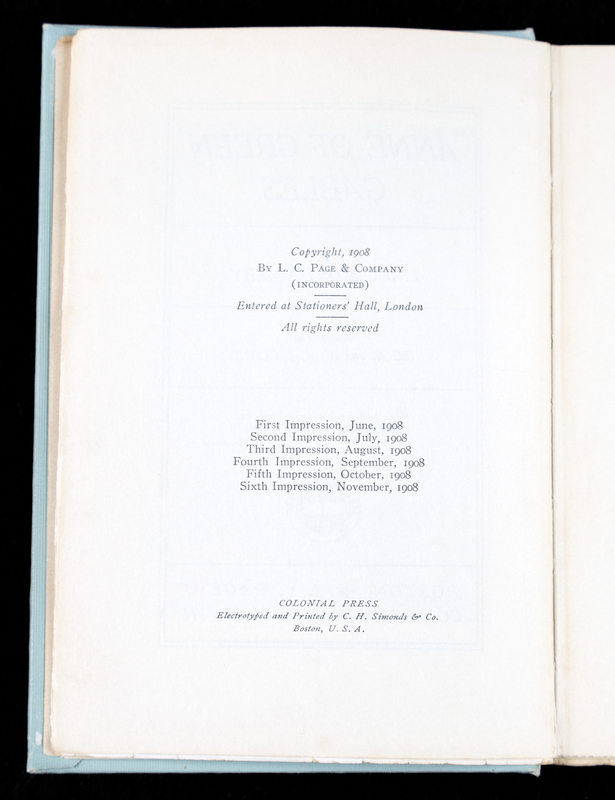 Copyright page of the Cohen Collection copy of the sixth printing of the first edition of Anne of Green Gables (AMICUS 9802890, copy 5). “Impression” is another word for printing. The first British edition of Anne of Green Gables was also published in 1908 (AMICUS 21173240). Anne then made her way to Australia in 1925 (AMICUS 26942864). Interestingly, despite the iconic status of Montgomery and her work in Canada, the first Canadian edition of Anne of Green Gables (AMICUS 1706899) did not appear until 1942. This edition, too, went through several printings; the earliest copy in the Cohen Collection dates from 1948. Although the story remains the same in each edition, the depiction of its heroine, Anne Shirley, on the books’ covers does not. Audiences in different places and time periods have encountered different representations of Anne, from the mature-looking woman on the first edition to the sometimes cartoonish drawings on later versions. The Cohen Collection’s copies of Anne of Green Gables document the visual history of the character through their illustrations, cover art, and dust jackets. In fact, when Ronald I. Cohen started collecting L. M. Montgomery’s books, finding copies with dust jackets was one of his main goals. Historically, dust jackets were often discarded by readers (and libraries!) and early examples can be extremely hard to find. The numerous rare dust jackets in the Cohen Collection are therefore a highly valuable resource for researchers looking at the history of one of Canada’s most beloved literary classics. To learn more about the Ronald I. Cohen Collection of Works by L. M. Montgomery, listen to the latest episode of Library and Archives Canada’s podcast, Kindred spirits after all! Revolutionizing cataloguing – implementing RDA! There’s been a revolution in cataloguing! Since 2010, RDA (Resource Description and Access) has been the new international standard for description. 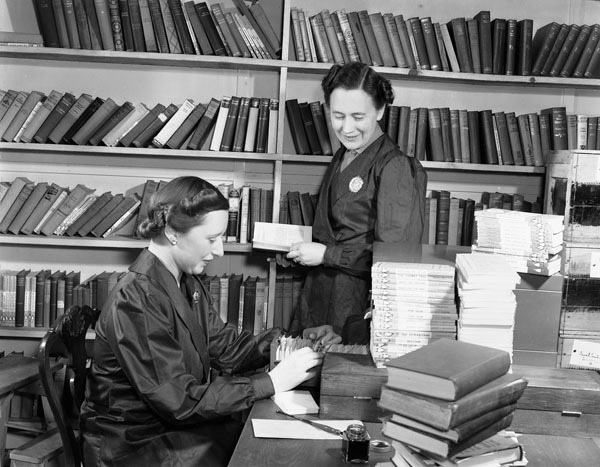 It was developed over many years through the cooperation of institutions such as Library and Archives Canada (LAC), the Library of Congress, the British National Library, the Deutsche Nationalbibliothek, and other national and international committees (LAC employees sit on the Canadian Committee on Cataloguing, for example). Implementation of RDA began at LAC in late 2012 and is still ongoing, involving the entire cataloguing section. This has included hundreds of hours of training sessions, meetings, individual research and reading, and informal team discussions and consultations as we have to rethink a lot of our policies and practices to adapt to the new philosophies and rules for description represented in RDA. So, what’s so different about RDA? There have always been standards and rules for description of course. But the rules we were using were developed before the advent of the multitude of formats that are now collected by and available in modern libraries. This has forced cataloguers to try to treat everything like a printed book. You can imagine how frustrating that was at times! On top of that, the old rules were designed to help cataloguers fit all the essential information on a 3” by 5” card that was filed in a card catalogue drawer. This meant abbreviating words, omitting non-essential information, and making decisions based on the placement of information on the physical card. Now with online catalogues, linked data, and international databases available with the click of a mouse, we need to rethink how we do things. 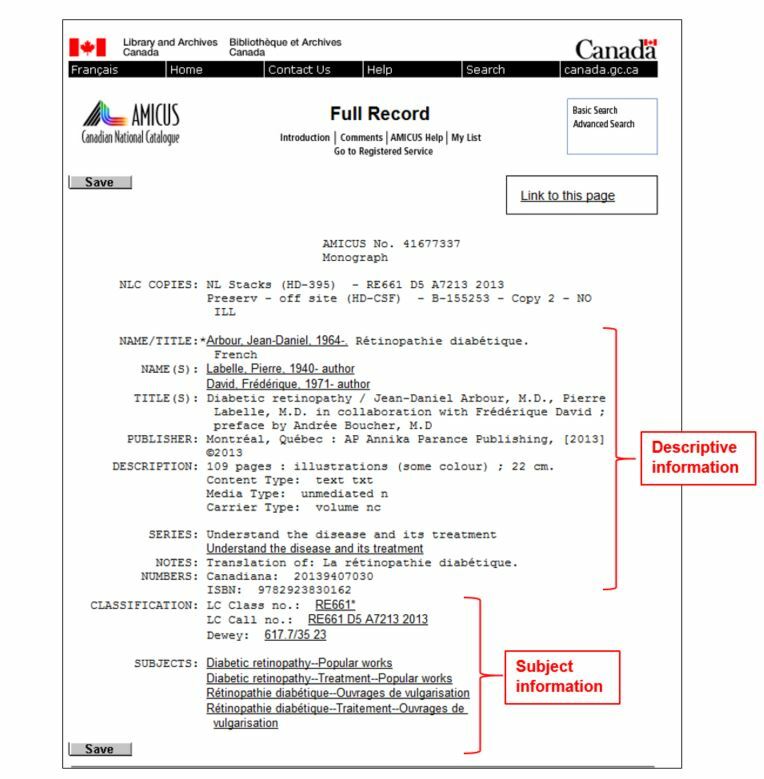 Some of this involves physically changing how the information is presented in the catalogue record (for example, RDA eliminates abbreviations unless they appear on the item itself). Other changes focus on thinking differently about the relationships between the content, the physical item (what we call the “carrier”), and the people involved in creating both.